Yesterday marked the end of another school year. We were waiting for the last day with almost as much enthusiasm as the kids. We really like our kids and miss them when they are at school. It is great being able to spend more time with them. We enjoy the fact that the evenings won’t be filled with extracurricular activities and homework in the summer. We can enjoy a slower pace of life; no more 5:30am starts in the morning or races to the bus stop or last minute forms to be filled in. We have time for conversations rather than headlines. This is a time to build memories that the children will appreciate for years to come. Many parents stress about school holidays. They declare that the kids drive them crazy. They rant that they will have to find things to entertain the kids. Which category do you fall into? If you fall into the stressed parent category take a few minutes to think about the positive side of having the kids at home. We have a seminar, called “Hitched with Kids” that addresses issues just like these. Your children are a gift! Check out the seminar here! Also take a look at our other parenting articles. Psalm 127:3 Children are a heritage from the LORD, offspring a reward from him. Many couples struggle to get on the same page in marriage. 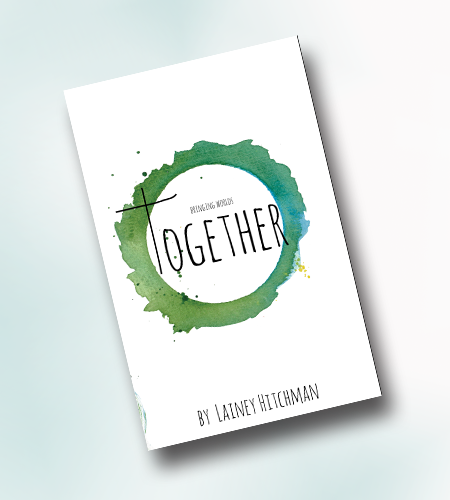 Whether you are newlyweds or have been married for years Bringing Worlds Together will help you blend together. Expect to learn more about your spouse, gain insight and be challenged. Are you ready to move closer rather than drift apart? No-one enters marriage expectation free. Adjusting Expectations helps identify how expectations were formed and whether or not they were realistic. Most expectations need some adjustment; they are often too high but can also be set too low. The good news is expectations can be reset! 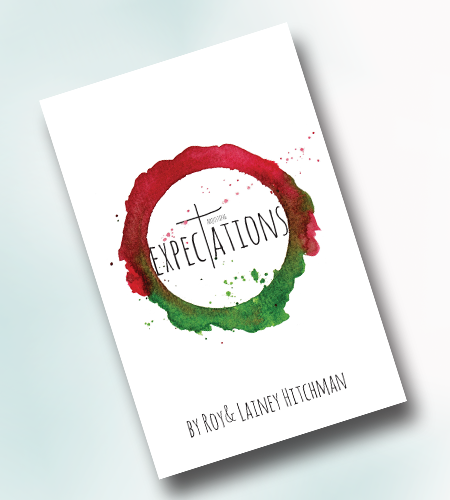 Find out what you should expect and what God expects from you. Is Communication a Mouth Problem or Heart Problem?